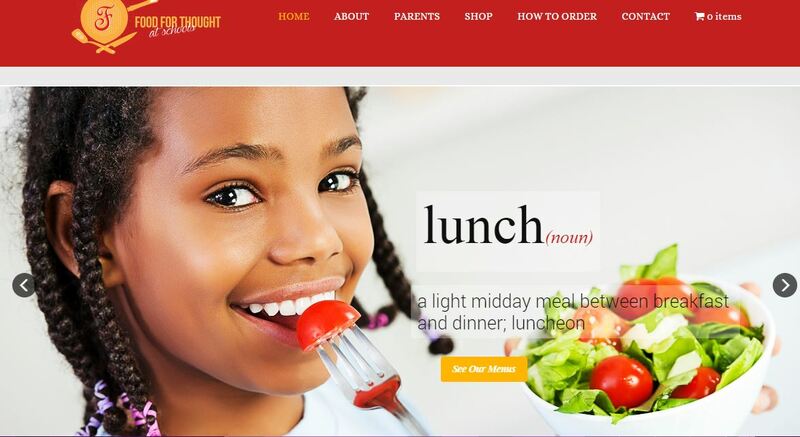 Home » archive post » Chicago Black Restaurant Week. Did you know that #chicagoblackrestaurantweek is quickly upon us? Yup! 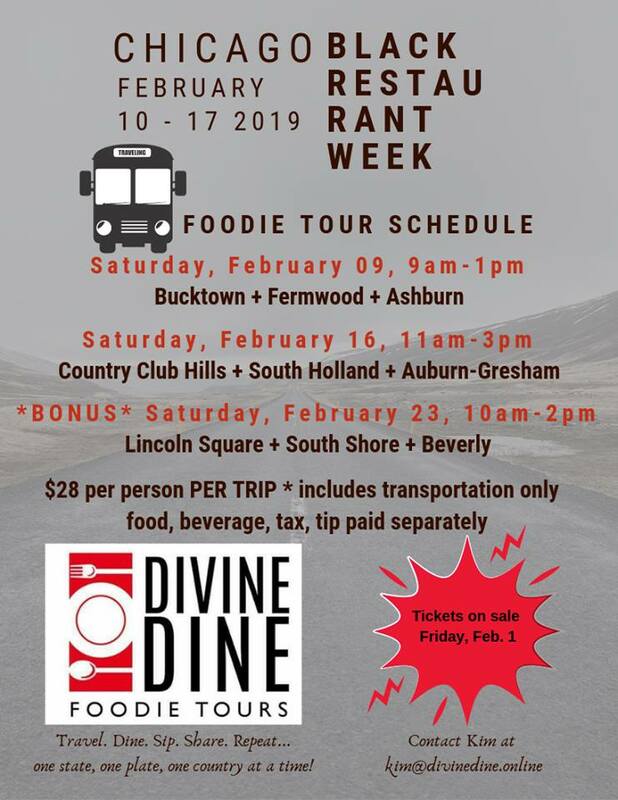 February 10-17 and I’ve got a series of Foodie Tours planned for this foodie-fantastic celebration of culinary delights featuring Black-Owned restaurants and chefs!! Who’s ready to chowdown with your favorite foodie bloggin’ gyal?? Tickets go on sale THIS Friday, February 1st!! 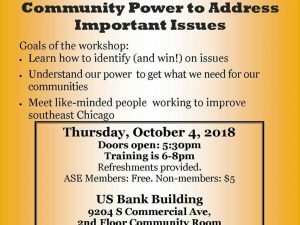 Training: Building Community Power to Address Important Issues. 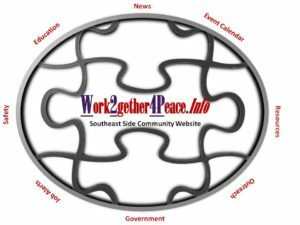 Office of The City Clerk Anna M. Valencia with Be at South Chicago Center Fair.